A former principal of Eden College has been found dead in her Dhaka residence, which police suspect murder. 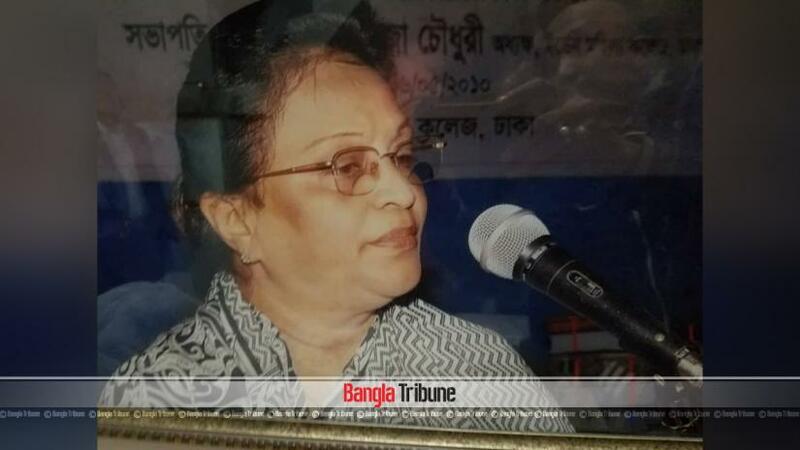 Police recovered the body of Mahfuza Chowdhury Parveen from her flat at Sukanya Tower in Elephant Road near Dhaka College, said Abdullahil Kafi, Additional Commissioner (Ramna Division) of Dhaka Metropolitan Police. According to the police, Parveen’s husband Ismat Kadir Gama founded their house vandalised and her wife lying on the floor after he returned to the house in the evening. Later he informed the police. Their two housemaids are missing along with her jewellery. The cause of her death will be determined by an autopsy.